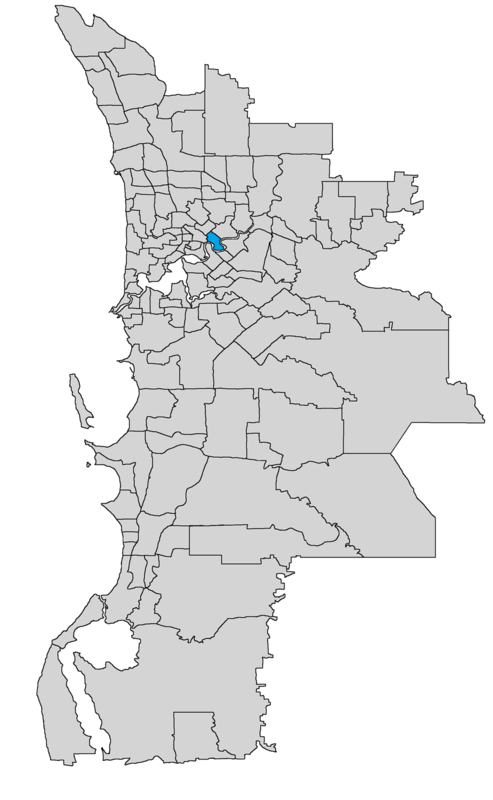 Maylands is a riverside, inner-city suburb located 4km north-east of Perth's CBD. 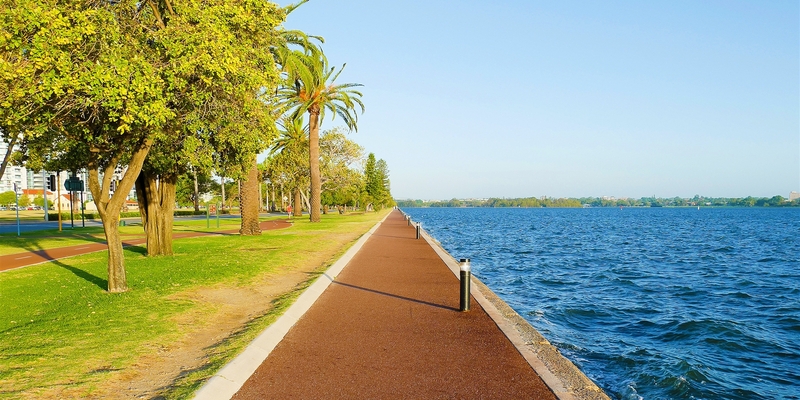 It boasts beautiful walkways, cycle paths and parks along the swan river accompanied with city views. 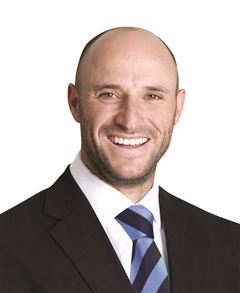 © 2019 Harcourts Integrity - Western Australia All Rights Reserved.